Printed back patch to stitch-on of Iron Maiden with Killers design. The back patch of Iron Maiden has a size of approx. 25 x 35 cm and is made of 100% polyester. 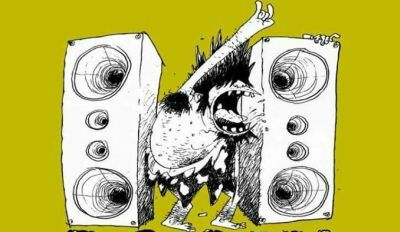 Even during their first years, Iron Maiden were able to come up with one smasher after the other. The second album by the band was released 1981 - it was titled "Killers" . 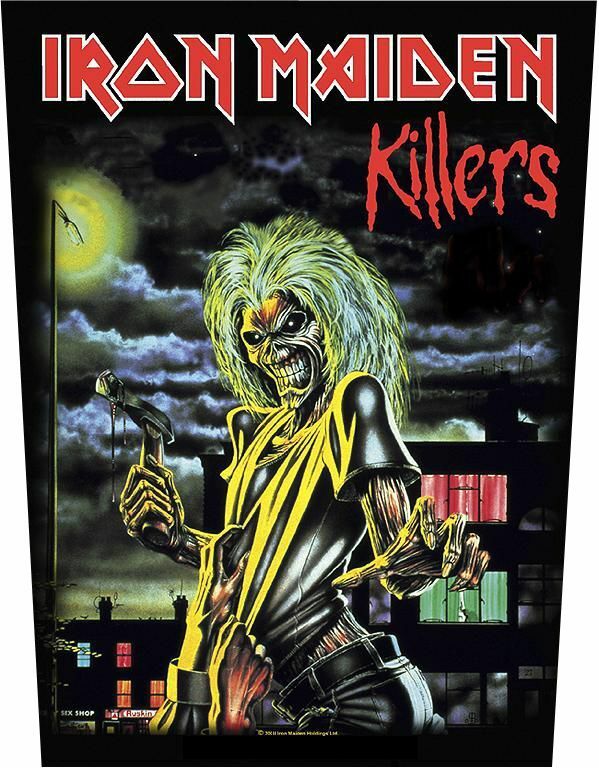 We commemorate the early years of the blokes by offering this Iron Maiden Killers back patch.